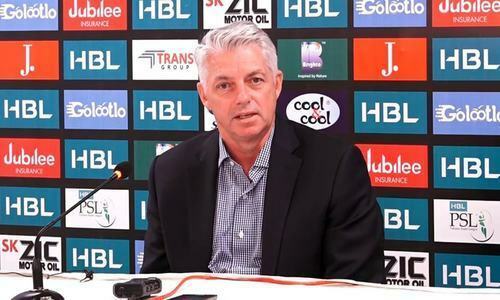 KARACHI: The deadly New Zealand shootings which Bangladesh cricketers narrowly avoided means security will remain an ‘absolute priority’ going into the World Cup, the head of cricket’s governing body said on Sunday. Fifty people died in attacks on two mosques in Christchurch last Friday, in what is believed to be the worst assault on Muslims in a Western country. Bangladesh’s Test cricketers were just a few minutes from being caught up in the massacre, arriving in a bus at one of the mosques as shooting began. The third Test between Bangladesh and New Zealand which was due to start in Wellington on Saturday was cancelled and the team returned home. Speaking on the sidelines of Pakistan Super League (PSL) final in Karachi, the International Cricket Council (ICC) chief executive David Richardson said security had to remain ‘an absolute priority’. “I don’t think security is anything new, obviously something happening in New Zealand probably took a lot of people by surprise and it emphasised the need not to be complacent, especially going into the World Cup,” Richardson said. The England and Wales Cricket Board will host the World Cup from May 30 to July 14. “I know the work has already been done by the security director together with all the security agencies in the UK and they are leaving no stone unturned,” he added. Richardson said Pakistan had taken ‘a great step forward’ in safely hosting the PSL matches, a decade on from an attack on the Sri Lankan team bus in Lahore which has seen foreign teams refuse to play in the country over security fears. 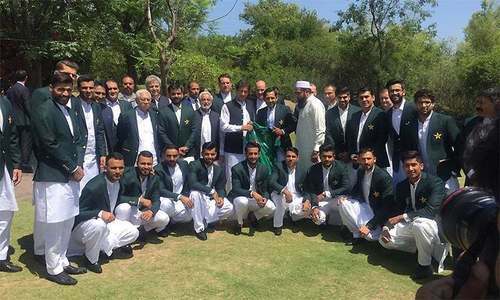 Pakistan has gradually tried to revive international cricket at home, having hosted the finals of Pakistan Super League for the last three years and played matches against a World XI, Sri Lanka and the West Indies. 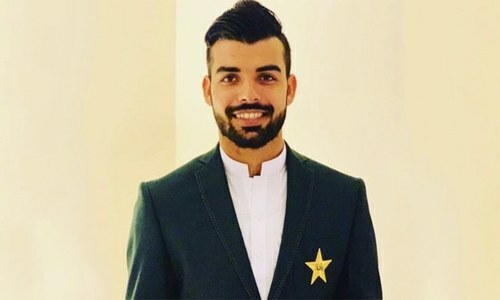 This year eight PSL matches were hosted in Karachi without incident and Richardson, a former South African player, said it was helping to change the image of Pakistan. 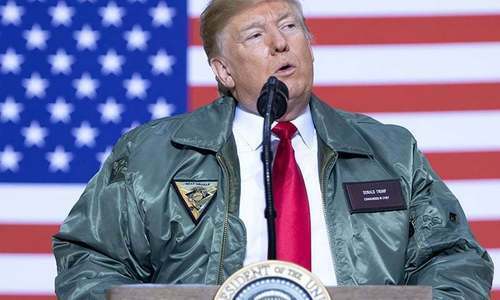 “The perception outside of Pakistan was that it was quite a dangerous place to visit in the past and that perception slowly but surely has been changed,” he said. He said a recent tour by 43 foreign players, including former Australia all-rounder Shane Watson and current New Zealand opener Colin Munro, reflected the changes Pakistan has made. “Trust over security has increased tremendously,” he added. However, last month Cricket Australia acted on their government’s advice not to tour Pakistan, where no Australian senior team has played since 1998, although CA’s head of security Sean Carroll visited Karachi for the last few days of the PSL. Security is always a big concern all over the world pertaining to world cup matches in any game including the gentleman's game of cricket.